To time with the upcoming North American leg of The Rolling Stones’ No Filter tour, the band’s 1968 film The Rolling Stones Rock and Roll Circus will screen in theaters during the first week of April. The list of theaters screening the film (and the dates of each screening) can be found here. The Circus soundtrack will also be released as a triple LP, the first time the music will be available on vinyl. The program, which features the Stones (with Brian Jones making his final appearance with the band), the Who, John Lennon and Yoko Ono, Eric Clapton, Jethro Tull, Taj Mahal and Marianne Faithfull, was intended for television broadcast in Britain at the time it was made, but the Stones reportedly nixed the release because they felt that they were overshadowed by the Who. Twenty-eight years later, in 1996, it was finished, with the Stones’ blessing, by director Michael Lindsay-Hogg (who also directed the Beatles’ Let it Be); it premiered at the New York Film Festival and was released on video in 1996. 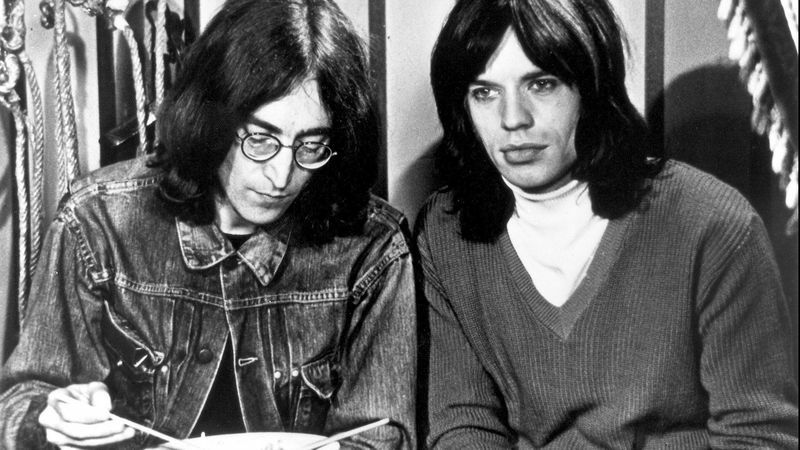 The Rolling Stones Rock and Roll Circus, performed in front of a live audience, includes the Stones—Mick Jagger, Keith Richards, Brian Jones, Charlie Watts and Bill Wyman—who serve as the show’s hosts and featured attraction performing tunes from their then-new Beggars Banquet album. The Who perform “A Quick One While He’s Away” and the program includes a one-time-only performance by the Dirty Mac, an impromptu collaboration of Lennon and Ono, Keith Richards (on bass guitar), Clapton, Mitch Mitchell of the Jimi Hendrix Experience and violinist Ivry Gitlis. They perform Lennon’s “Yer Blues” and then Ono takes over to do her thing. It’s believed to be Lennon’s first performance before an audience outside the Beatles. It is also the only time Tony Iommi of Black Sabbath performed with Jethro Tull. 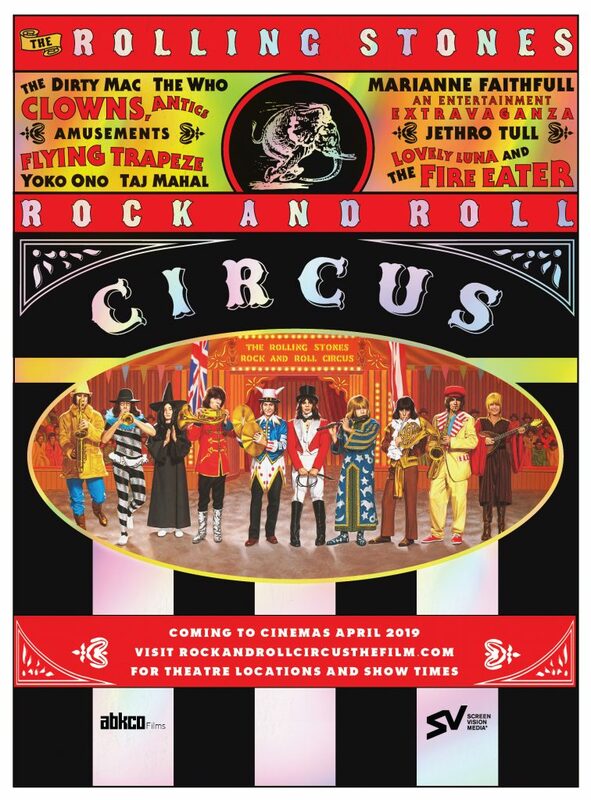 The Rock and Roll Circus soundtrack is set for 180-gram vinyl release by ABKCO this spring. The third disc in the set will reportedly feature previously unreleased material from the TV special. The Rolling Stones will be touring the U.S. with their No Filter tour starting April 20, and are said to be recording tracks for their next studio album. Buy tickets for the U.S. tour here and here.